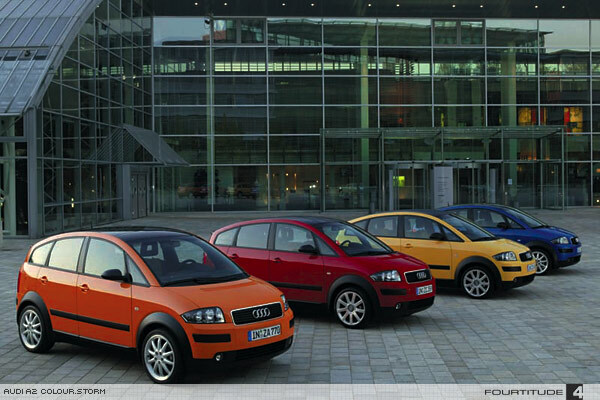 The A2 wasn’t simply the most intelligently wrought Audi ever. It was also their most expensive sales flop. We tell its story. 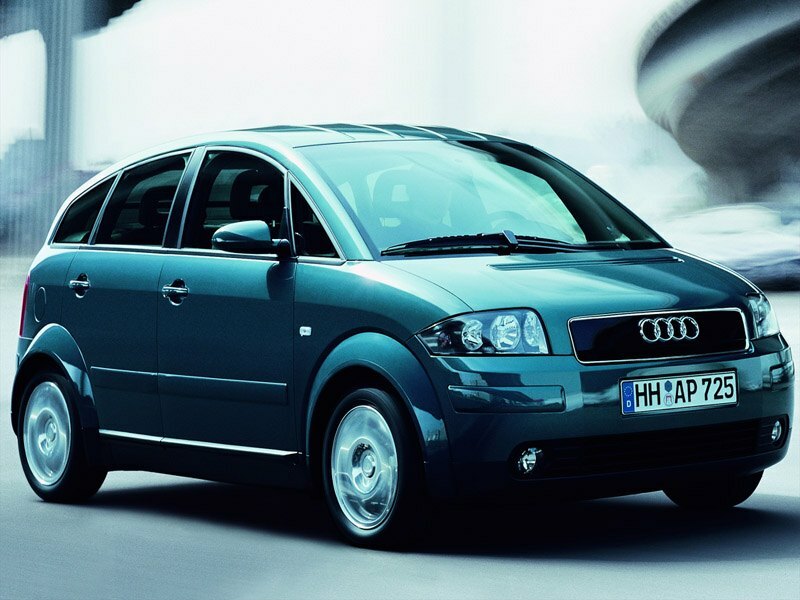 History marks the Audi A2 as a failure, and with vast commercial losses incurred during a six year lifespan, it’s a simple and convenient dismissal. Since its 2005 demise, the party line has been that Audi took a brave, risky and ultimately doomed gamble into the unknown, one which was studiously ignored by the buying public. But is it as simple as that? It had been an open secret since the late-1980s that Daimler-Benz had a compact hatchback in development. Such an incursion into the VW Group’s orbit was viewed by Chairman, Dr. Ferdinand Piëch as a gross betrayal, precipitating amongst other things, this overt cost-no-object rival. Schemed on the basis of an ultra-economical VW concept, Piëch tasked Audi engineers to create a technological statement with the avowed intention of putting his detested rivals in Stuttgart-Untertürkheim firmly in their place. Ingolstadt’s engineers had one pronounced ace in their pocket – material technology, in the form of aluminium spaceframe construction pioneered in the range-topping A8. However when Audi displayed the Al2 concept as a spoiler to the Mercedes A-Class’ 1997 debut, few saw it as anything more than simply another fit of Piëch. Two years later, both press and public realised just how serious he was. An engineer’s car from its rounded nose to the tip of its aerodynamically shaped tail-lights, the A2 appeared to have been milled from a solid billet of aluminium. Luc Donckerwolke’s styling scheme was a masterpiece of form and structural function. Its design detail was a delight and with a exquisitely streamlined teardrop shape the A2 was a pared-back study in visual and material purity. Beautifully finished and assembled to similar standards of care as larger Audi models, the A2 became an object of desire for design aficionados from Dingolfing to Dungeness. Ingolstadt would never be this clever again. But this level of integrity costs. 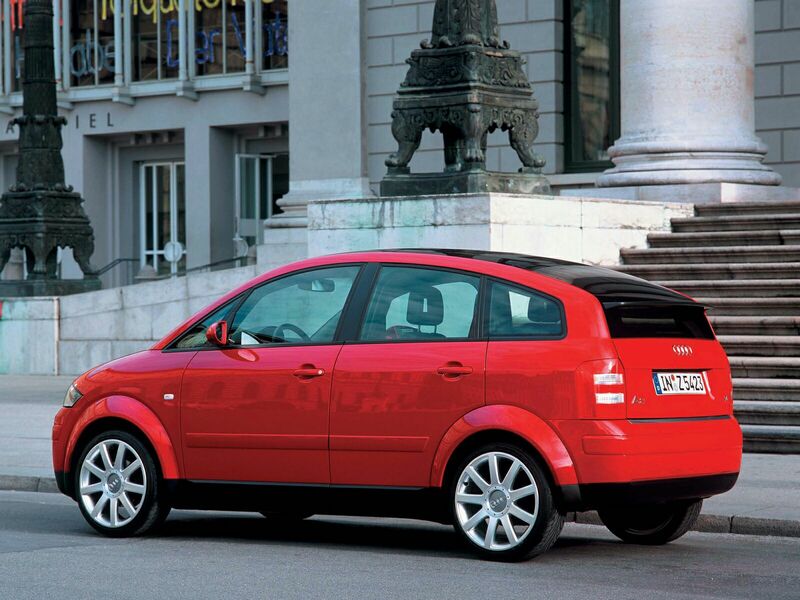 Priced above a well-specified Golf, prospective customers really had to make a case for the Audi. 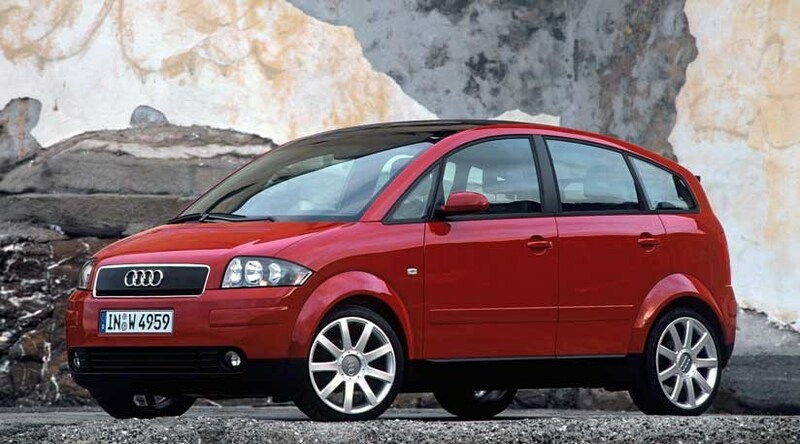 Combine this with small-capacity carry-over VAG engines (with a commensurate lack of performance – a function of its efficiency brief), and the A2’s fate was sealed. Because while the market was perplexed by Mercedes’ A-Class, it was utterly confounded by the A2. Was it a compact luxury saloon or an economy trailblazer – could it be both? The motoring public are notoriously both fickle and inherently conservative and therefore by nature abhor a smart-Alec. As a result, buyers cleaved to the safety of convention, so A2 never troubled the sales charts. After six slow years Audi pulled the plug, replacing it with the screamingly conventional, and considerably more market-friendly Polo-based A1. 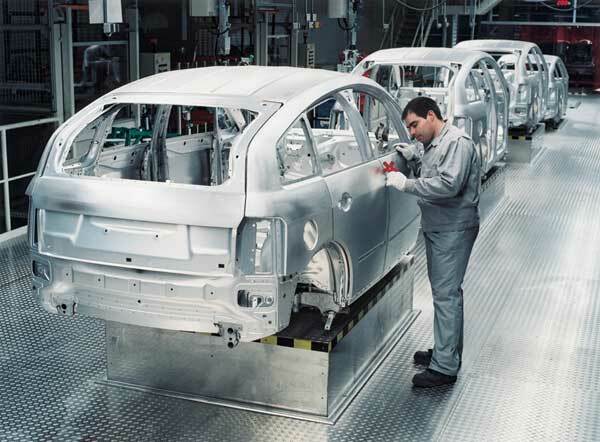 VW ultimately lost €1.3bn on the A2 programme, although one suspects its costs were written off before the first production car rolled down the lines. The A2 did its job for Dr. Piëch, proving Audi could out-engineer their bitter Stuttgart rivals. Yet the A2 proved a more durable design amidst enlightened autophiles – held in genuine affection by owners and those (like this author) who still quietly covet one. While sales success eluded the A2 during its life, it has become a sought after secondhand buy, holding significantly more residual value than its considerably less well wrought A-Class rival. Today, an A2 arguably makes even more sense – its alloy body impervious to rust, and with commendably low running costs – especially in three-cylinder TDi form. While Audi have abandoned the A2 concept, recently stating they have no intention of producing a similar monospace vehicle, the concept has taken on new life at Munich’s Petuelring, with BMW’s i3 vividly illustrating the A2’s prescience.